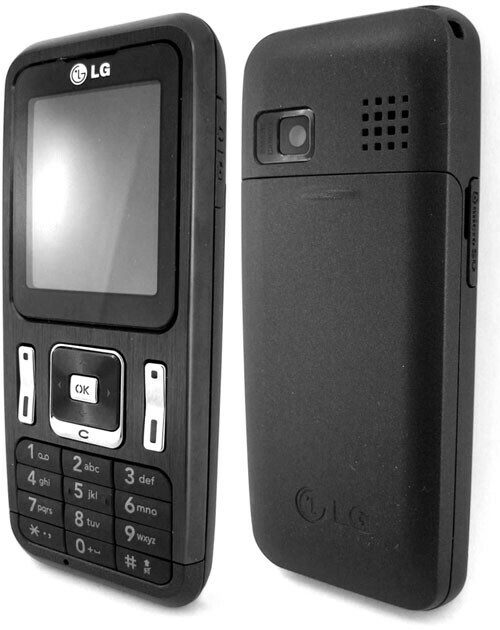 The announcement of LG GB210 follows that of the GM200 model we’ve told you about a few days back. Basically, it’s another affordable device, advertised as a “music phone”. The dual band (900/1800MHz) candybar is measuring 106.2 x 46 x 13.8 mm. The presence of MP3 and AAC support, combined with the “good quality speaker” and the possibility to extend the otherwise poor memory with up to 4GB microSD card makes for an interesting offer at the price point of €90.The rest of the known features include a 1.77 inch TFT display with 128x160 pixels resolution, which is by no means enough for watching videos on the go, even with the support of MPEG4 and H.263 codecs. Bluetooth, WAP 2.0 and GPRS functionality are also present although their availability is nowadays often taken for granted. At present, the device is announced for the Ukrainian market only. No word of price or availability on other locations.